At some point in your life, you likely heard someone say “don’t let the bedbugs bite” as you wander off to bed. 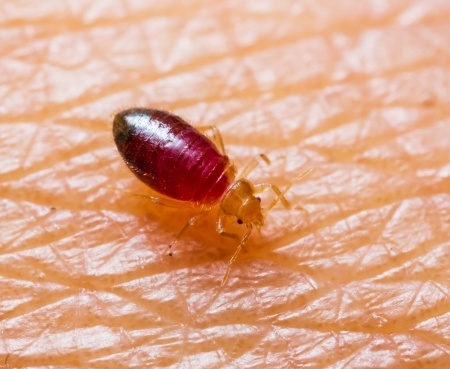 Although it’s a fun saying, when you actually have bedbugs in your home, it makes things extremely uncomfortable and could adversely affect your sleeping schedule. Bedbugs tend to be active when people are sleeping, as they will bite areas of your skin that are exposed while you’re resting. For most people, these bites end up becoming itchy, and they can even make you bleed and leave you with welts. 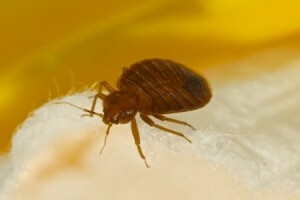 If you begin to notice traces of blood in your sheets and/begin having small, bite marks on your person, you could have bedbugs. Bedbugs are miniscule and hard to see, but as is the case with most pests, the quicker you act, the better off you will be. D&T Pest and Termite Control offers bed bug extermination throughout Massachusetts, including Norfolk. 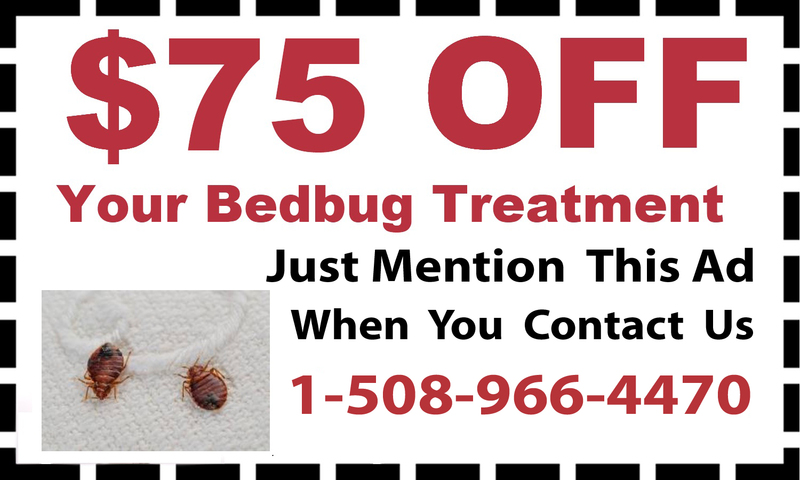 As well, we provide our bed bug removal services to customers in many parts of Rhode Island. If you think you have a bedbug issue, be sure to “not let the bed bugs bite” by calling D&T Pest and Termite Control today.